Getting a root canal may seem to be a daunting task to most, as there are numerous rumors about root canals being a painful procedure. However, contrary to popular belief, when done right, a root canal is a relatively pain-free procedure and nothing to be scared of. Root canals are designed to alleviate pain, restore the health of a tooth and prevent the need for extraction. When preparing for a root canal, it is important to understand exactly what the procedure is. The pulp chamber of every tooth contains the pulp. These are the blood vessels and nerve of the tooth. An infection within the pulp can indeed lead to pain. Infections may be a result of decay deep in the tooth or a crack or chip on the surface. During a root canal treatment, anesthesia is typically administered and an infected pulp is removed. The tooth is cleaned, disinfected and then filled and sealed with a material rubber-like material called gutta-percha. Afterward, a filling or crown is placed over the tooth to shield it from irritants in the mouth and restore its function. Since an anesthetic will be injected into the gums during the procedure, the patient's mouth may feel numb hours afterward, making it difficult to eat, so unless the patient is told not to by the dentist, eating a small meal an hour before the procedure will make the recovery much more comfortable. Many dentists advise their patients to take ibuprofen or Tylenol a few hours before the treatment starts. These drugs are anti-inflammatory pain relievers that will help ease any swelling that may occur. 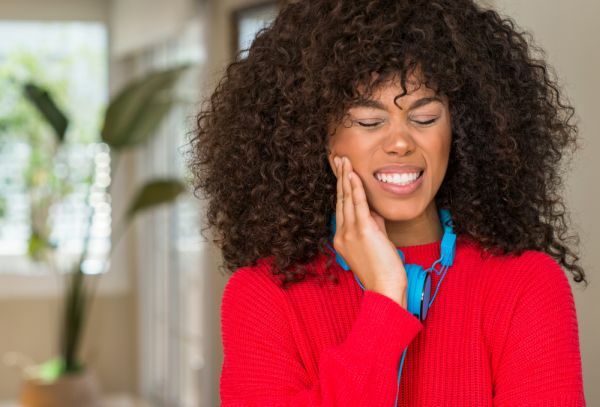 It should be noted that medications like these can affect the dentist's ability to diagnose issues and they should only be taken before a root canal when the dentist says it is okay to do so. Despite all the rumors and tall tales, root canal procedures are an effective way to save a tooth and restore its function. Contact one of our dentists if you think you need a root canal. Are you considering getting a root canal in the Santa Rosa area? Get more information at https://santarosaendodontics.com.